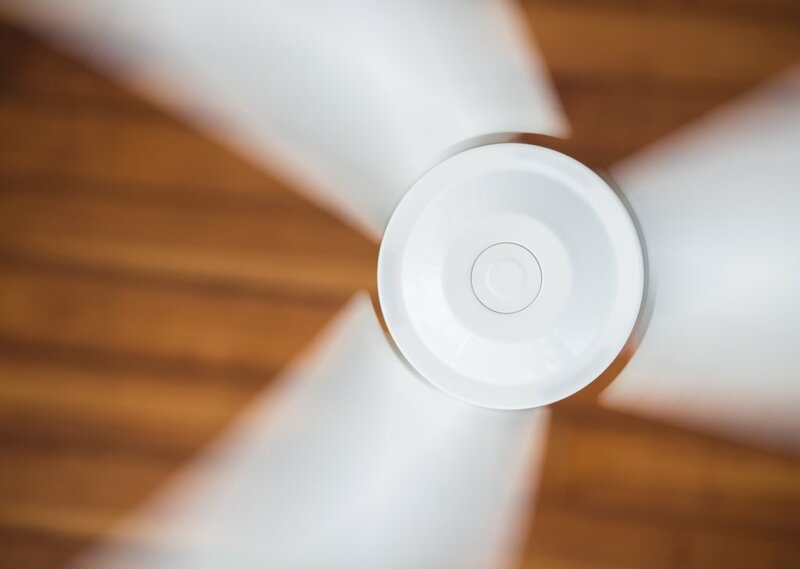 Fan sounds that are supposed to help you sleep. For all you insomniacs out there. I threw in some white noise for sleeping and crackling fire as well, it just sounded very fitting and relaxing. Comments for "Fan Sounds to Sleep to"
License details for "Fan Sounds to Sleep to"